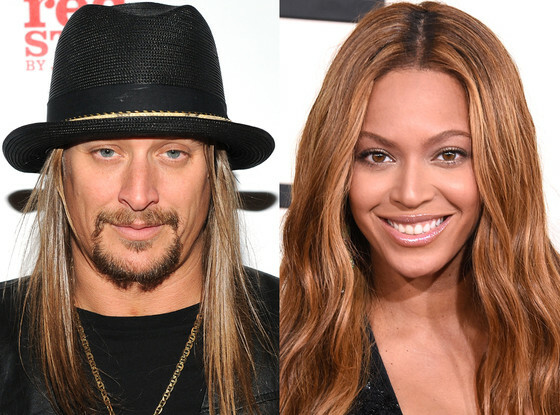 02 Mar Kid Rock Starts Internet War With Beyonce & Her Fans; She Doesn’t Have A “Purple Rain”! 30 Dec Unreal! 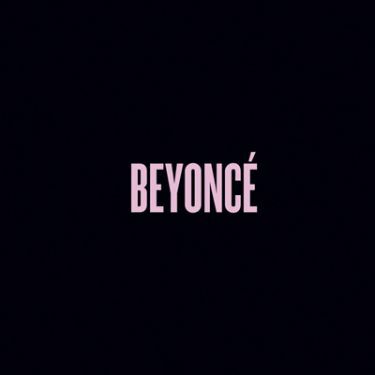 BEYONCE Recorded 80 Songs For Visual Album Release! 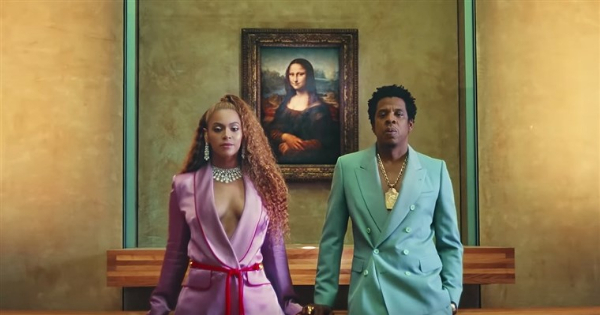 12 Dec Beyoncé Releases Surprise New Album; Features Jay Z, Drake, And Frank Ocean!